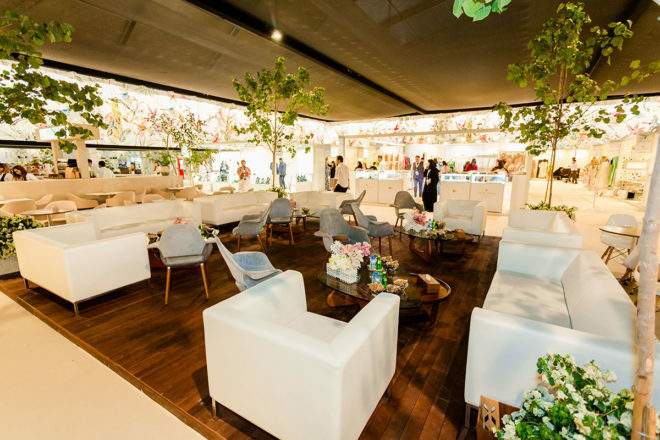 Ataya is an annual charity exhibition organised by Emirates Red Crescent under the patronage and vision of H.H. Sheikha Shamsa Bint Hamdan Al Nahyan. 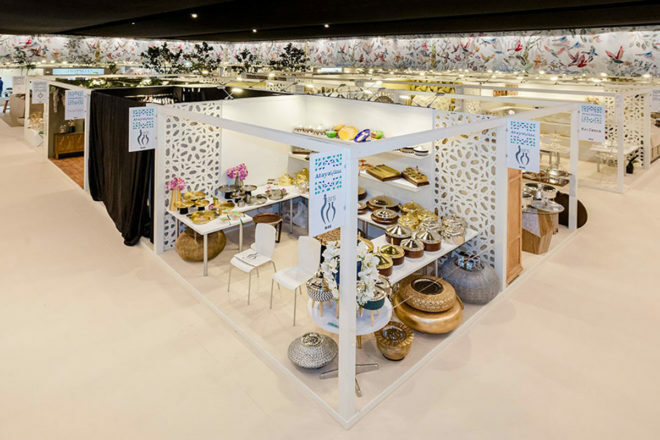 The exhibition showcases a variety of distinct fashion wear, jewellery, home accessories and furniture from talented designers and artists in the UAE. 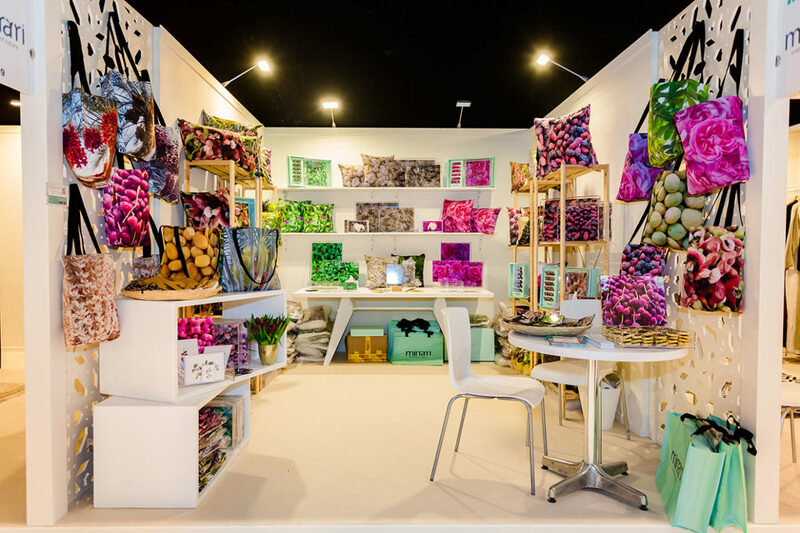 The funds raised from this exhibition are used to support charitable establishments, especially to help the children who are suffering from genetic blindness. 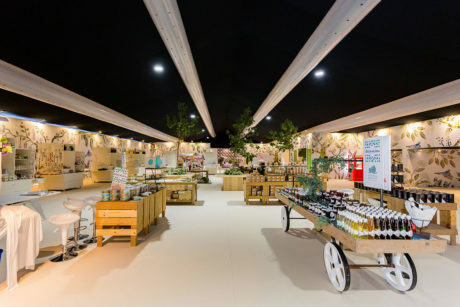 As the official contractor for 7 successive years, we were tasked to build the full exhibition inside the tent, for the first time, providing all facilities including A/C, power and lighting solutions. 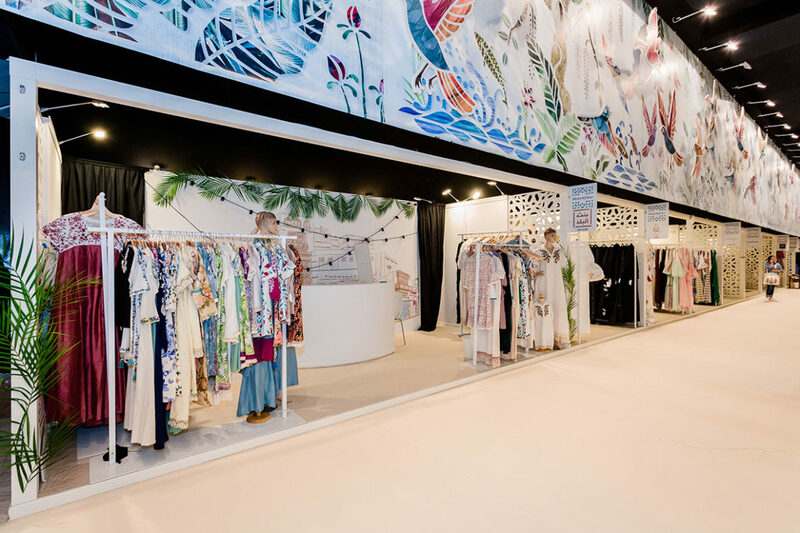 Full project management was provided across 15 days of installation to assemble the 4450 sqm temporary structure including all interior fit out with over 100 individual booths, and décor and furniture set-ups.